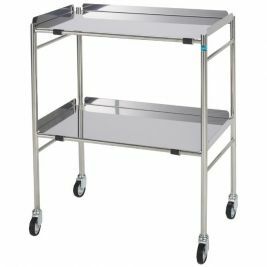 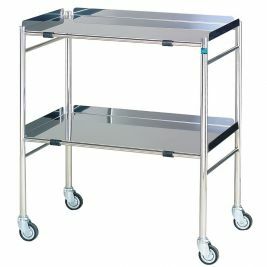 There are many types of trolleys available from the Care Shop, which is the UK's leading supplier of surgical trolleys. 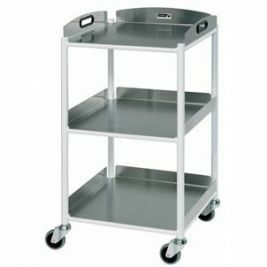 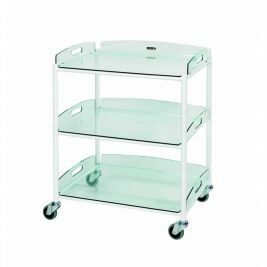 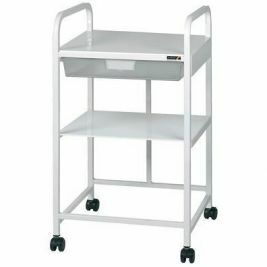 The trolleys from Bristol Maid include a general purpose trolley, which has three shelves. 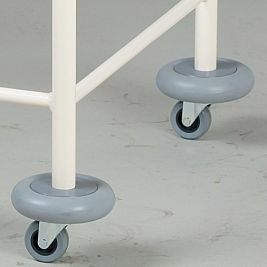 These are available in both large and small size from the Care Shop. 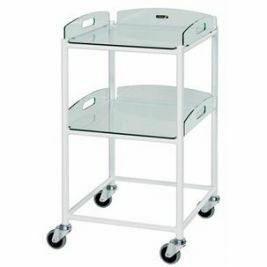 Bristol Maid monitored dosage trolleys are available with either single or double doors and with 4, 6 or 9 frames. 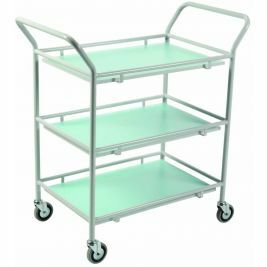 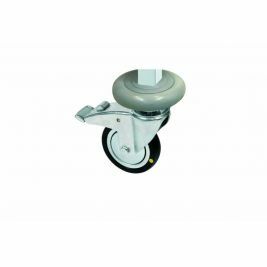 There are two different sizes of Bristol Maid's fixed instrument trolley, which are 45 by 45cm, or 60cm by 60cm. 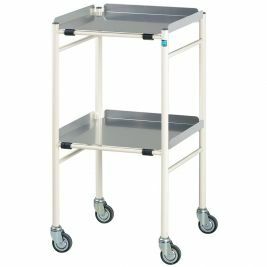 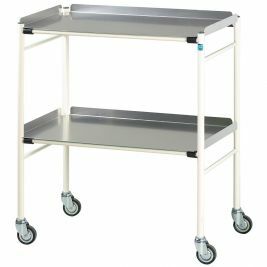 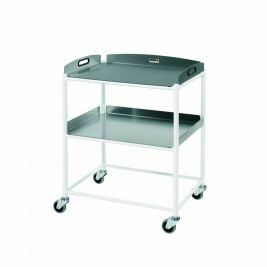 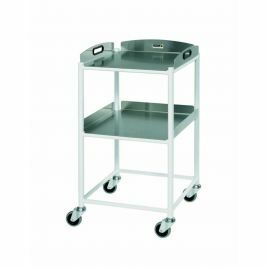 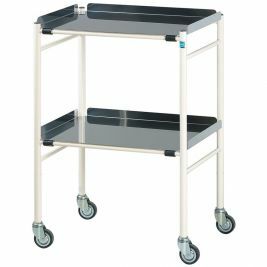 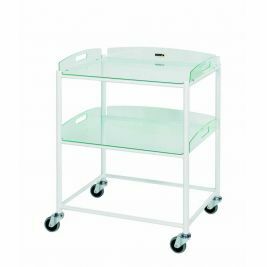 Doherty's variety of trolleys range from surgical trolleys to drawer units. 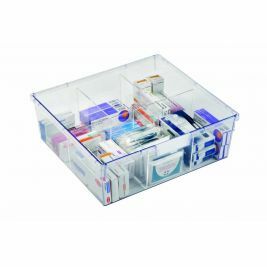 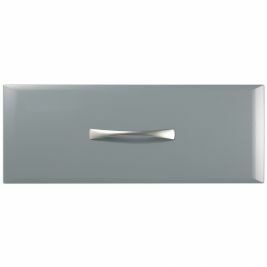 Trays and protective buffers are also available from the Care Shop in the Doherty range. 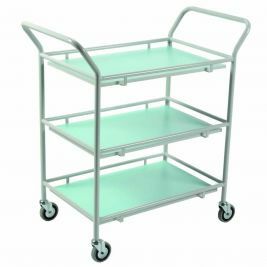 Doherty's Hastings trolley has rounded edges, which is an aid to safety and also helps to make cleaning easier. 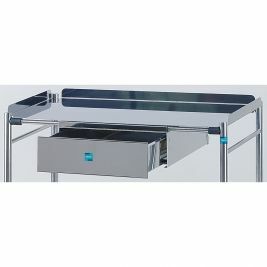 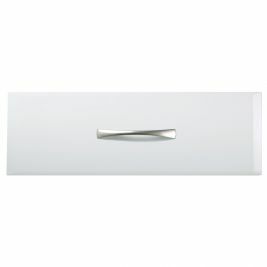 The shelves on this product can also be reversed, and it has a stainless steel frame. 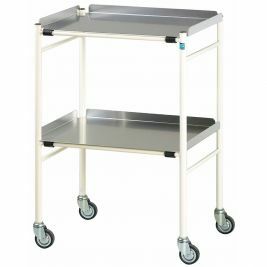 Other types of Doherty trolleys are the Halifax surgical trolley and the Harrogate surgical trolley. 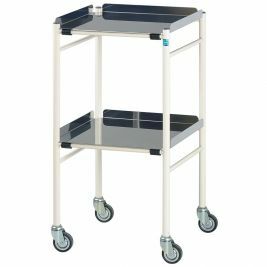 There are also several types of Howarth trolley available via the Care Shop. 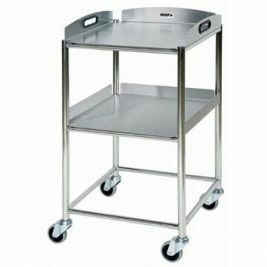 Trolleys There are 36 products.